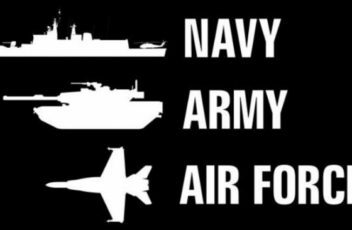 Spend the day with current serving Military staff, have the opportunity to ask questions and get a feel for lifestyle in the Australian Defence Force. Try your hand at leadership and teamwork activities. A day not to be missed! Lunch will be provided. Habitat was proud to host the Shoalhaven Business Chamber’s October Lunch n Learn at the Regional Gallery yesterday. Thanks to Cullungutti for the catering, Council for the venue and AANSW for their sponsorship. We know that increasing Aboriginal employment opportunities will only happen through collaboration – and it was wonderful to bring local, state and federal government together with the business community. Canberra Metro and Habitat Personnel – Kicking goals! Have you seen what Habitat Personnel and Canberra Metro have been doing together? 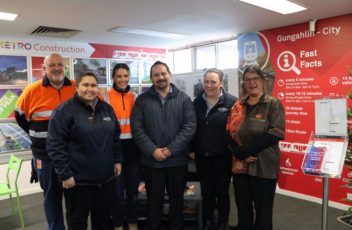 If not, you should check out the link below and read all about how members of the indigenous community have been placed in traineeship, apprenticeship and undergraduate roles. 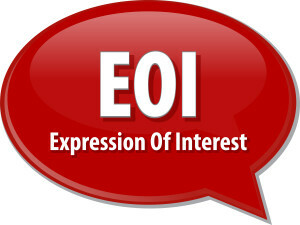 *This is an approved activity for Work Development Order or Work Development Program participants. Do you find yourself short of money immediately after payday? 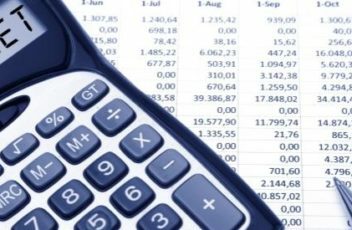 Do you have outstanding fines with the NSW State Debt Recovery Office or the ACT Government? How to access rebates, subsidies and schemes that you may be eligible for. Please note, if you are in financial hardship and require assistance to negotiate with creditors, please call Care’s Financial Counselling Helpline on 1800 007 007. 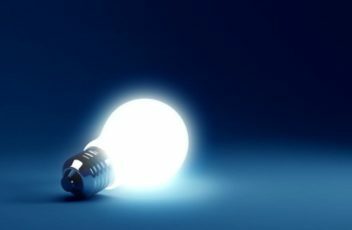 Attending this free budget coaching session entitles you to an ActewAGL $100 off your electricity bill. 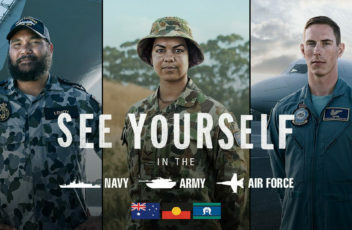 Join the hundreds of Aboriginal and Torres Strait Islander people who enjoy fulfilling jobs in the Navy, Army, and Air Force. inspires and motivates them as well the career opportunities available in the Australian Defence Force. 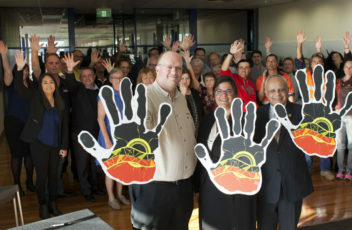 Habitat Personnel and Workforce XS launch Hands Up, the South Coast Construction Indigenous Employment Strategy. 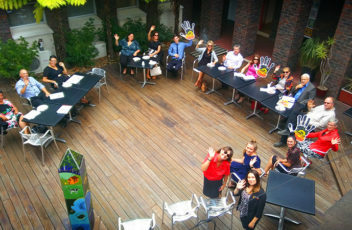 On Tuesday the 21st March, Habitat Personnel facilitated a ‘Close the Gap Day Morning Tea’. This was in support of the Close the Gap demand on Indigenous Equality. 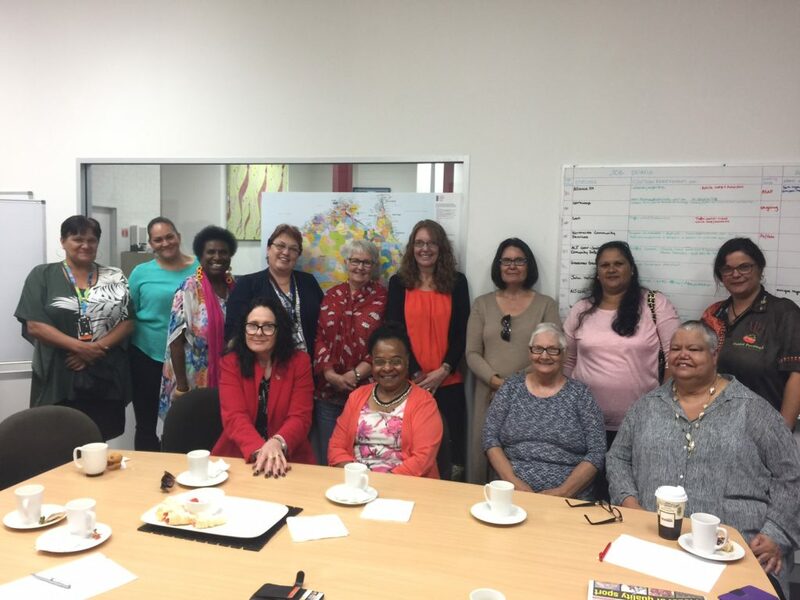 Habitat Personnel are proud to support the Morning Tea that was kindly hosted by ACT NATSIWA to raise awareness regarding the health crisis affecting Aboriginal and Torres Strait Islander communities.